Climb up high! We deliver what you need! Freeworker GmbH is a specialist trade for tree care and tree climbing. In addition to climbing equipment and tree care accessories, we also offer professional advice and interesting information about climbing. 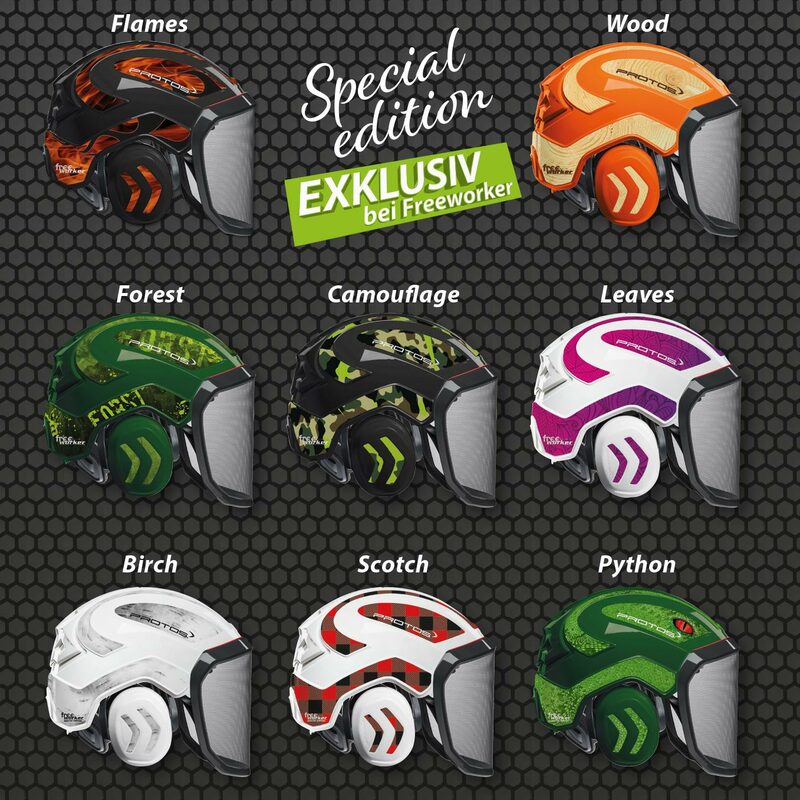 We are specialised in high-quality equipment for arborists, tree climbers, industrial climbers and sport climbers. Here you will find accessories and equipment for rope climbing technique, tree care, tree inspection and industrial climbing such as harnesses, ropes, helmets, shoes, tree bracing, Pfanner protective clothing and working clothes. We also offer useful equipment for your outdoor activities. We deliver quickly and reliably – also abroad.